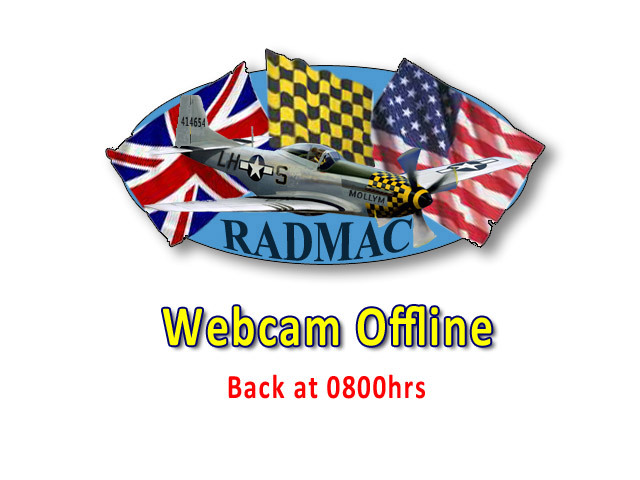 RAF Raydon was built by the 833rd and 867th Engineer (Av.) Battalions of the United States Army Corps of Engineers during 1942/43. The base was built to the standard, Class-A bomber design airfield, consisting of three intersecting concrete runways, numerous dispersal points and two T-2 type hangars. Accommodations were built to the southeast of the airfield to house about 3,000 men. Locals remember the village street being constantly full of trucks on the move. The road was not hard surfaced and quickly became a sea of mud so deep that the house fronts were completely covered in it. Farms and houses were requisitioned and dynamited, changing the look of the village forever. 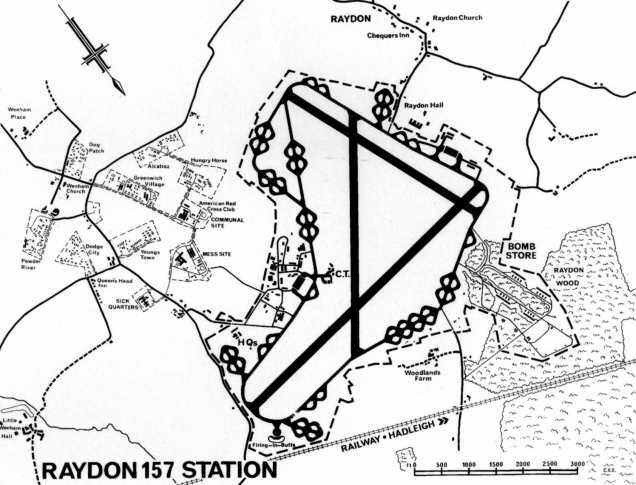 Raydon was one of the last airfields of its type to be constructed in the war. While under construction, a battle-damaged B-17 Flying Fortress crash-landed into the unfinished main runway. One pilot with the 357th was a Lt. Charles ‘Chuck’ Yeager. Group markings were red, yellow and red spinners, with a 12-inch red and yellow check band around the cowling behind the spinner. Aircraft of the 357th were P-47D "Thunderbolts".